June 17, 2015 bcalvanocoachingLeave a Comment on Weekly Angel Card Reading for June 15 through 21. Weekly Angel Card Reading for June 15 through 21. I will be a guest on the half hour show called ‘Getting on Top’ with Paul Morris Wednesday, June 17th at 4pm EST on BlogTalk Radio. Join us live or on replay. To get the latest updates on my radio show, ‘Let’s Ask the Angels’ follow me at http://www.blogtalkradio.com/letsasktheangels . Call in number is 424-675-6837. I often give free mini angel card readings on my show. 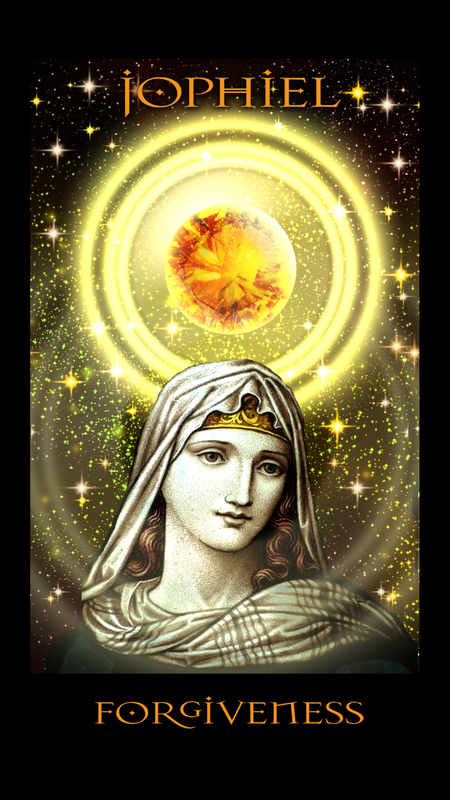 For the beginning of the week we have the message ‘Forgiveness’ from Archangel Jophiel. This week we are asked to look at our lives and see where we need to bring forgiveness. Here we will find the key blocks to our truest joy, freedom and enlivenment. It doesn’t mean we accept behavior that was inappropriate towards us. It is time to time to let go of the feelings from the past. It also allows us to let go of the reaction and pain we have been carrying around, for some many years. Forgiveness is possibly the highest most noble act we can do in our lives. Whom do you need to forgive? The first person that comes to your mind is the one. It could be with yourself. There may be a few or even many you will want to forgive. Allow yourself to be present to this gift of recognizing that your struggle and suffering can end. By forgiving you let go of blocks that have kept you from experiencing the tremendous beauty and lightness of life that exists right now in your life. When we let go of this negative energy we then have the space to be present and attract what we truly have been desiring – in our relationships, work and health. The answer to your question about what’s wrong with my life, why is this happening and what’s in my way of achieving my goals is connected to identifying and choosing forgiveness. You can chant Ha three times and your heart will feel expanded and light. For the middle of the week we have the message, ‘Romance’ from Archangel Zaphkiel. Interesting that we have this beautiful message after the first. Zaphkiel is very aware of your longing for a deep connection with another. It can be for a personal relationship or one that you are in already. This message can also be about having a wondrous passionate relationship to your life, yourself or your work. Zaphkiel is supporting our true happiness and contentment. This message also addresses the powerful interconnected love that we all share. When we are compassionate with ourselves and others and address the unforgiveness in our lives we can then experience and attract possibilities of trust, connection and purity of relatedness. Allow Zaphkiel to assist you in connecting to this incredible emotion of complete openness and vulnerability. You are ready! Chant Hee in your eighth chakra ( above your crown chakra) to stimulate the opening of your universal heart. This will allow your energy to connect with all aspects of your ideal love and surrender to the ecstasy of living. 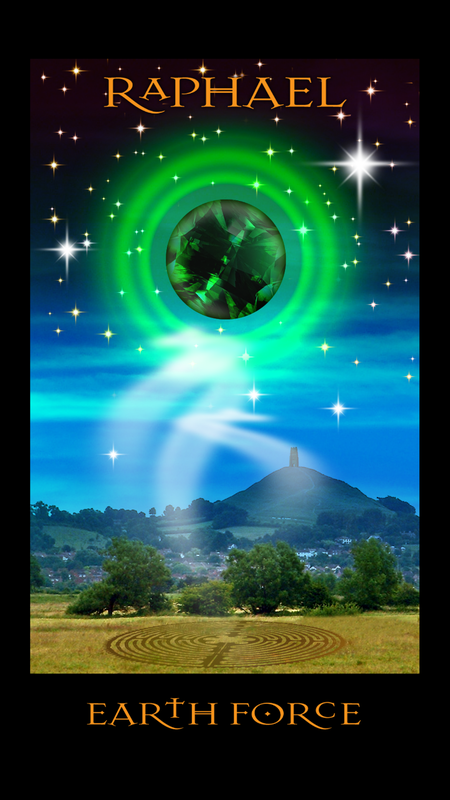 For the end of the week and weekend we have the message, ‘Earth Force’ from Archangel Rapahel. Raphael sees that with all the powerful release and emotional clearing we are doing we also need to ground ourselves by spending time in Nature. Mother Earth can help you hold this new energy of possibility and love. How many times before in life have you opened your heart wide open to life only to close back down again? We all have done this. By spending time in Nature by walking in gardens, forests, spending time by the water, gazing at sunsets or sun rises, looking at the stars, the moon, playing with your pets – we allow the powerful forces of Mother Nature to connect with us and hold us in her arms. We are reminded that we are part of an incredible plan of love and life. Mother Earth will take all the stress, worry and anxiety you may have. Chant Haw three times to open your connection with the Earth element energy within. Raphael will assist you in being healthy, cleansed of fear and filled with peace. Connect with the Earth force and you will seal all the positive changes you are making in your life. This week the Archangels Jophiel, Zaphkiel and Raphael are bringing us powerful healing and transformation. By addressing any unforgiveness that may be in our lives we allow for true freedom and unlimited joy. We are connected to ecstatic love and passion that may have been missing for awhile in parts of our lives. We are tenderly guided to spend time in Nature to nurture and protect our new found purity and passion. It is a week of spiritual growth, embracing our transformation and ascension to a higher vibration. See the events below where Stewart Pearce will hold an evening workshop in Manhattan calling in the Archangels and their healing energy. For a personal in depth reading and coaching on how to effectively work with your angels to create a life you love contact me at bcalvano-coaching@usa.net to set up an appointment. I offer special programs of ongoing coaching sessions. Spiritual intuitive guidance, angel messages, energy clearing and life coaching all to create the results in all areas of your life. I also provide group angel readings at parties and events. ENCHANTMENT is a magical evening inspired by the Angels o Atlantis through their Medium Stewart Pearce – both of whom create a sacred space for you to sound your heart’s content, enchanting magic and well-being into your life. This wondrous experience creates a crucible of love & joy, through which you will feel caressed by Angelic Sonic Meditations and the grace of Spiritual Teachings. In completion, uplifted by the Song of your Soul and the Angel’s Elixir, you will experience an empathic communion between the eternality of your soul and the Cosmos. 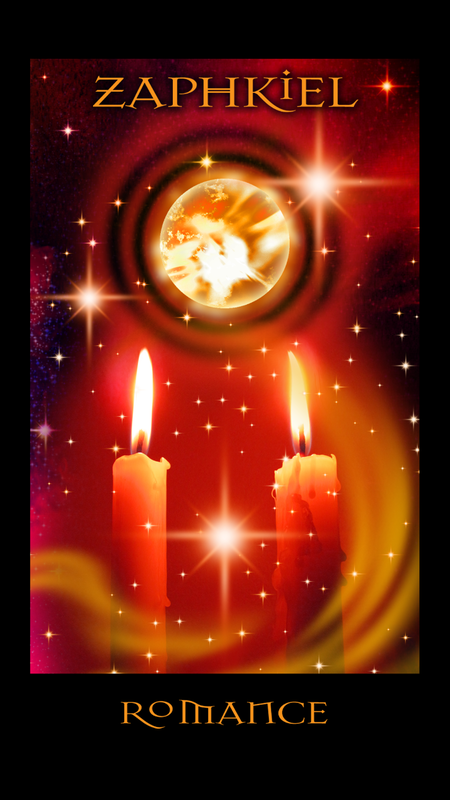 Previous Weekly Angel Oracle Card Reading for June 1st through 7th. Next Weekly Angel Oracle Cards Reading for June 22nd through 28th.